Celebrate friendships, relive memories and rediscover your high school connections. 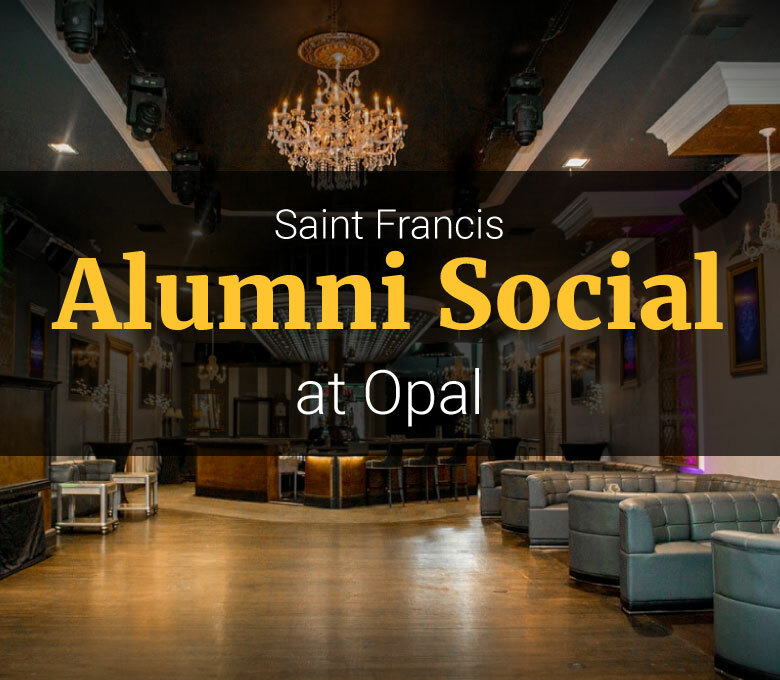 Opal is 1 1/2 blocks from the Castro Caltrain station. 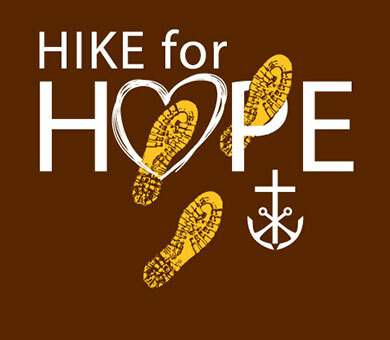 Thank you for making Hike for Hope a success! 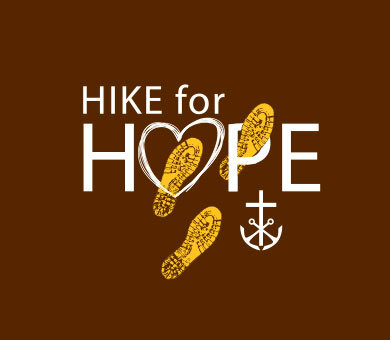 Read More about Thank you for making Hike for Hope a success! Making a pilgrimage has long been a part of many religious traditions including our Catholic faith. 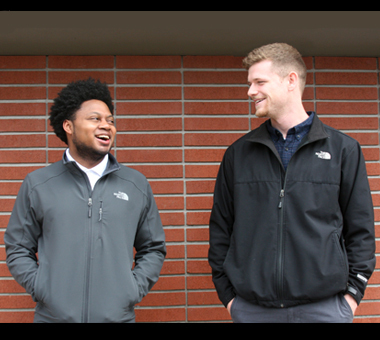 To demonstrate our commitment to our students and gratitude for our community, school leaders will make a three-day pilgrimage (January 27-29) from SFHS to the steps of Mission Dolores in San Francisco. 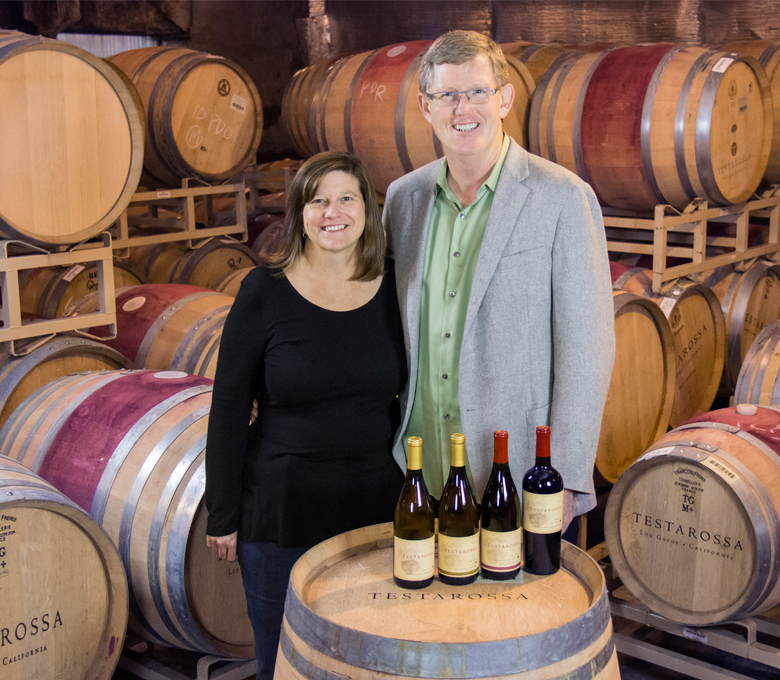 When owner Rob Jensen ’80 gives a tour of his Los Gatos winery, Testarossa Winery, customers can walk away feeling like that they have just learned something cool about California history. 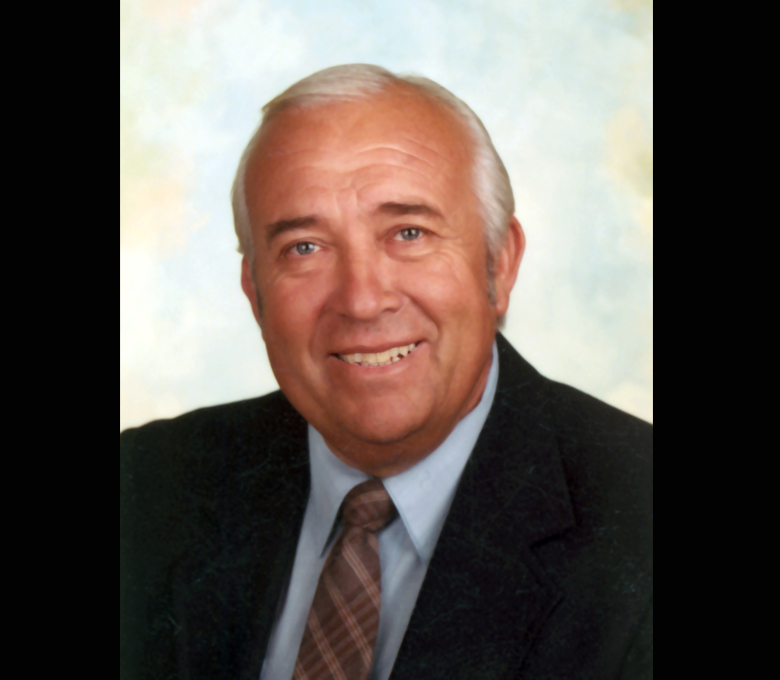 We are saddened to say that Angelo Aguiar passed away on August 12, 2018. 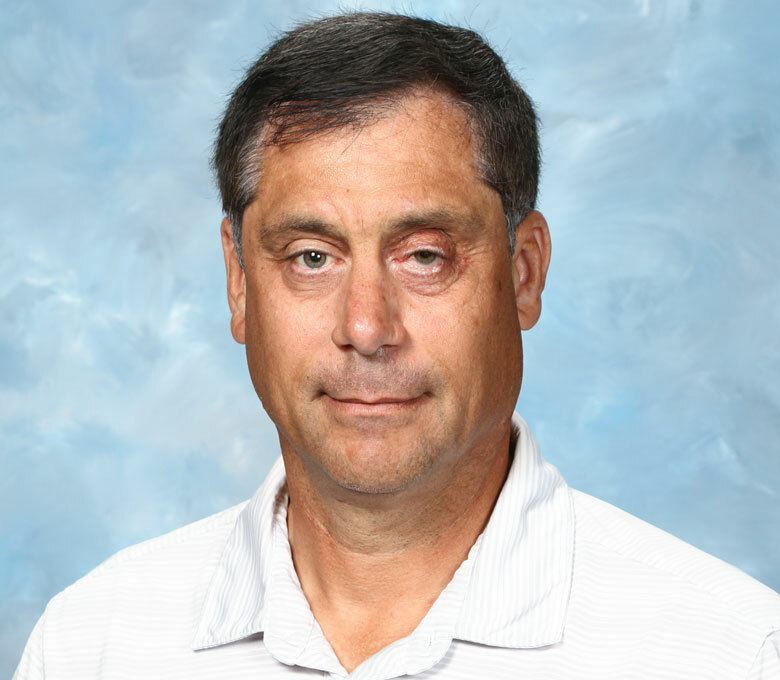 A coach, mentor, and father figure to so many former students and employees at Saint Francis, Mr. Aguiar possessed an incredible love for the school and its students that never waned during his 52 years of service. 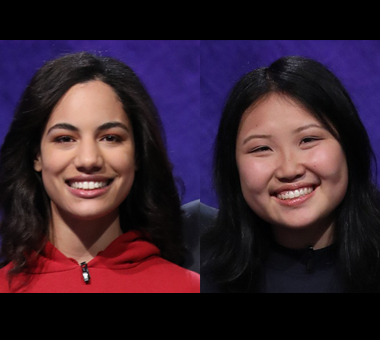 Two Saint Francis graduates are contestants on Jeopardy’s College Championship! 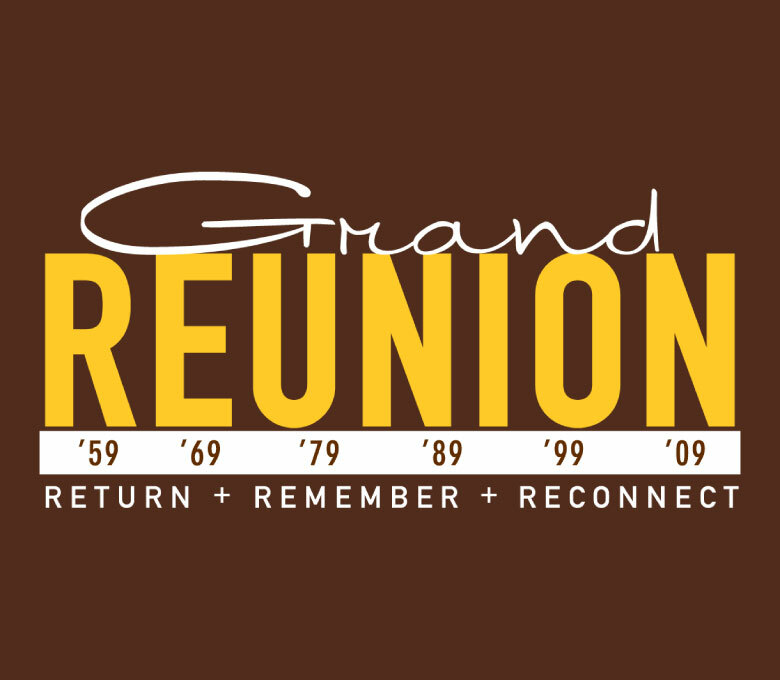 Submit your contact information below to stay connected to Saint Francis and other alumni and receive invitations to class reunions, alumni events and network opportunities. The 40 Lancers Scholarship Program is an initiative by the Saint Francis High School Alumni Council to pool resources and fund a Saint Francis education for qualified students with demonstrated financial need.